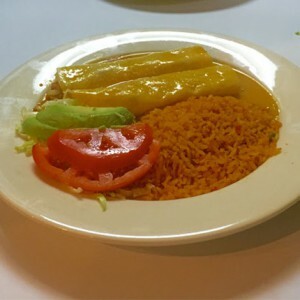 The best Mexican food in Henry County! 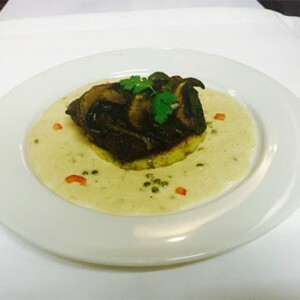 We have a large menu and a never-ending rotation of specials. 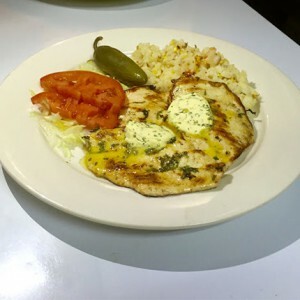 Whether you're looking for a classic Mexican dish, Tex Mex, Wings or even a steak, we are sure to have something to satisfy your taste buds! 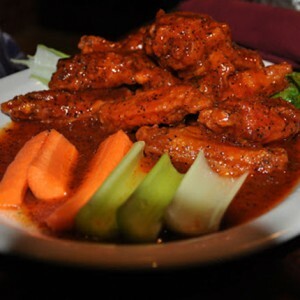 We are now offering Authentic Indian Cuisine. 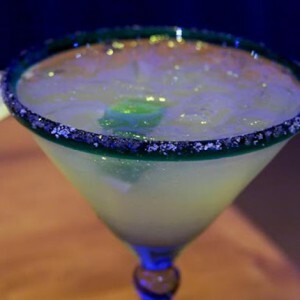 Signature Margaritas, Daiquiris, Ice Cold Bottles and Fresh Draft Beer...We're here to pour. Come on in and enjoy our full bar! 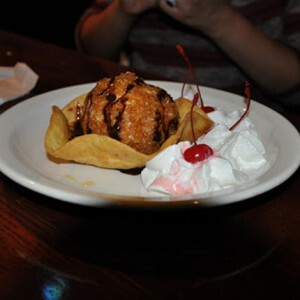 Trivia, Karaoke, Dollar Tacos, $3 Margaritas, 49cent Wings...the list goes on! 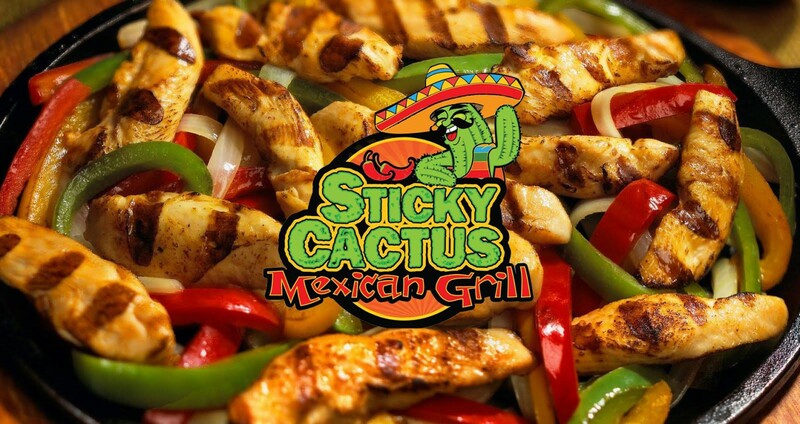 With specials almost every day, and a friendly staff providing great service, you are sure to have a great time at Sticky Cactus. 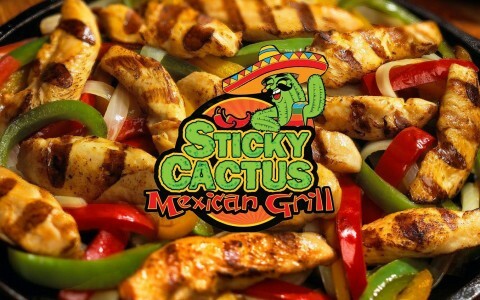 Check out our "SPECIALS" tab to see what's going on at the Sticky Cactus closest to you! ENJOY A FREE CHEESE DIP ON US!